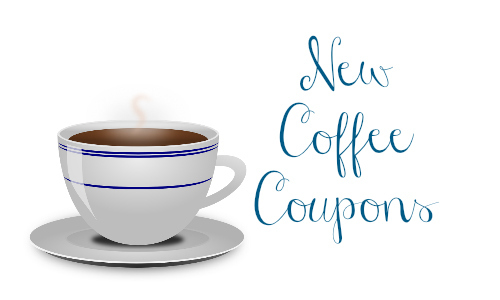 There are new coffee coupons currently available. As a mama of four, I firmly believe in being well stocked on coffee. If you are looking for a deal on a particular item, you can use the item search to look for deals.